@kanyewest THAT MEANS TOAST IN SWEDISH!!!! This outburst (not sure if there is any other Kanye style of tweeting) ended up re-broadcast by more than 100 followers. 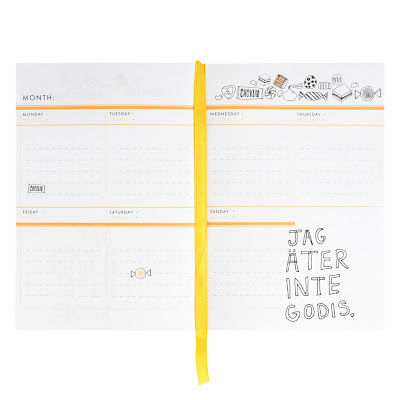 I can’t confirm if skal (or Kanye’s full-volumed enthusiasm for it) makes an appearance in the Kikki K undated ‘My Planner’ that’s just come out, but the journal does feature lots of Swedish food and illustrations – a theme that reflects the background of company founder Kristina Karlsson, who was born in Falkenberg, south-west of Stockholm. 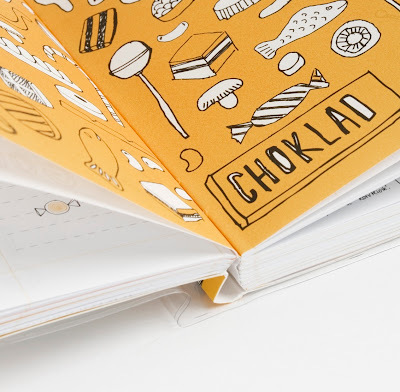 The creative spark behind this foodie planner, though, is designer Shelley Cox – here, she brings us up to speed on everything from when to drink glogg or deploy the handy phrase, “Jag äter inte goodis”. 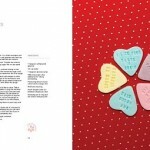 Did you know much about Swedish food before you started designing this? Yes, I love Swedish cuisine! For the Swedish treats planner, I did a lot of research and quizzed all the Swedish staff at Kikki K about traditional recipes and their favourite dishes to ensure it was authentic. I also researched Swedish kitchens and tried to make all the utensils and bits and pieces Swedish-themed, as well. We have a book I love called Stockholm’s Apartments, where I got the inspiration for all the utensils. Staff also made suggestions about certain ones, too – like a cheese slicer which features in every Scandinavian kitchen! With the planner featuring Swedish recipes – did your inspiration come from actual taste-tests or flicking through Swedish cookbooks? 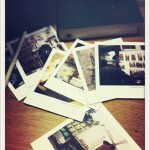 I got a lot of inspiration from the Swedish cookbooks and magazines. Whilst I was designing the book, a group of us celebrated the Swedish holiday Lucia, where we made recipes from the planner – cooking Swedish dishes and drinking glogg (although in December, it’s a bit hot to drink!). My favourite dish was Jansson’s Temptation, a creamy potato dish with anchovies, yum! Which were your favourite food items to draw? And the hardest? I really enjoyed drawing the floral sausages, which came from a traditional Swedish children’s song. I also enjoyed researching the different types of teacups found in Swedish kitchens. The hardest items to draw were the sandwich cakes (smörgåstårta)! 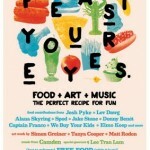 Does food usually inspire your design? I don’t have any particular ‘food rituals’ while designing, but I enjoy having miso soup or mixed nuts as a snack at my desk. 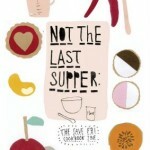 Do you know where the recipes came from? 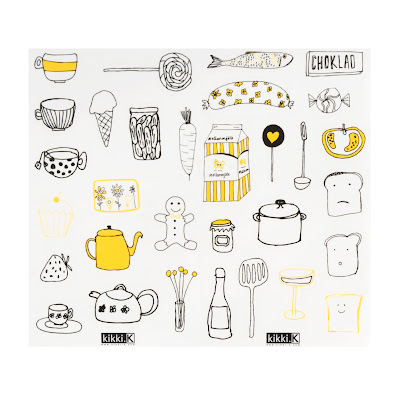 Many of the recipes are personal family recipes of [Kikki K founder] Kristina’s. The meatballs (mammas svenska köttbullar) are Kristina’s mother’s recipe. 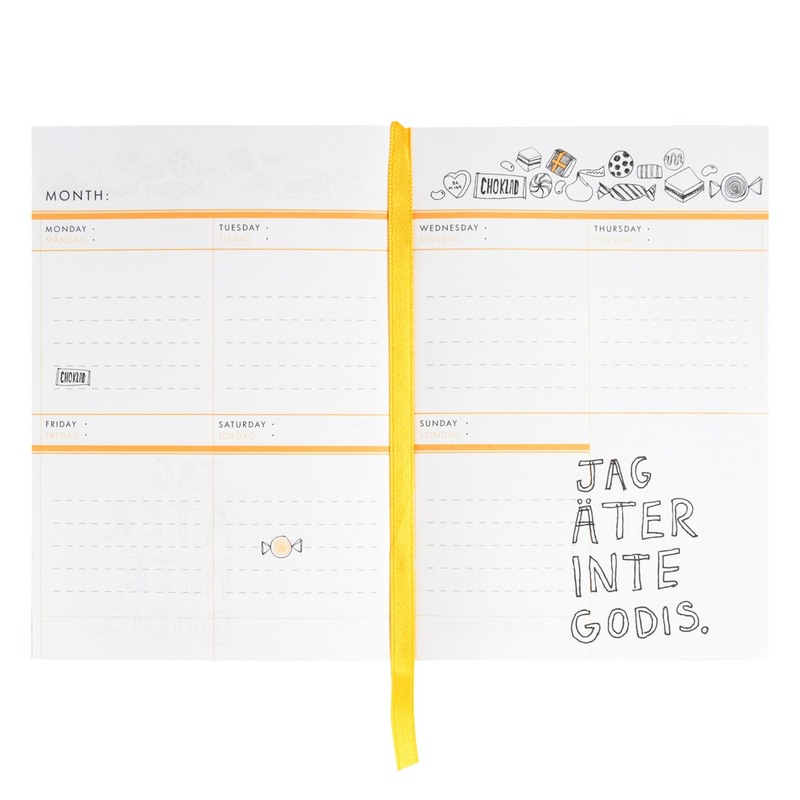 The Swedish expressions in the planner are to do with Swedish traditions (fika = coffee break), expressions found on packaging (jag äter inte goodis = I don’t eat candy) or Swedish names of food. Which of the Swedish recipes are you looking forward to trying next? I would love to make my own Swedish sandwich cake, full of prawns, mayo, egg and salad. ·Layer 1/3 potatoes in the dish, and top with ½ the onions and ½ of the anchovies. Repeat layer, and cover with the remaining 1/3 of potatoes. 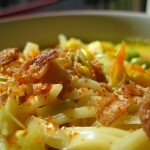 ·Mix cream and anchovy juices and pour on the dish. ·Cover with foil and bake for 30 minutes. Remove foil and bake another 20-30 minutes until potatoes are tender and golden brown. Note: I asked Shelley if there was a vegetarian option for this – she didn’t think so, as fish is a big part of the Swedish diet. She added that it could be “just as tasty without the anchovies”. 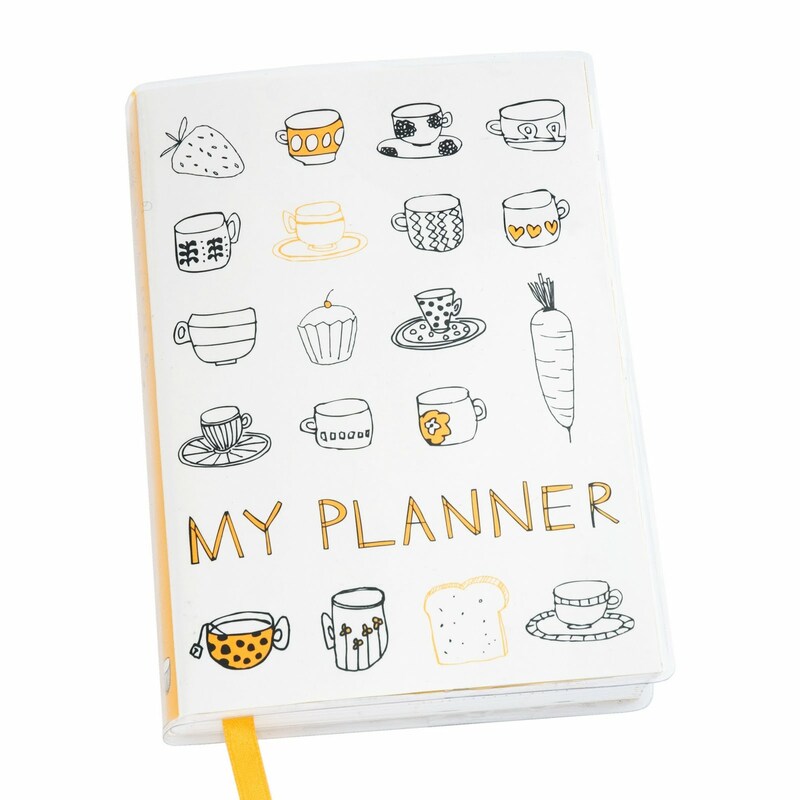 For details on the Undated ‘My Planner’, contact Kikki K.